The Town of Groton's Treasurer/Collector office is responsible for collecting all taxes and committed bills issued by the various town departments. All payments are recorded, posted, updated and deposited daily. The Collector's staff is committed to providing our customers with up to date information on their accounts in an effective and efficient manner – using guidelines established by the Department of Revenue and Town Charter. The Town Treasurer’s office is responsible for the receipt, posting, classifying, depositing and investment of all money belonging to the town. This also includes the issuance of all town payroll and vendor checks on a weekly basis. Other responsibilities include administration of Tax Title & Foreclosure accounts, Debt Service, Trust Funds, Investments and bank account reconciliation’s. 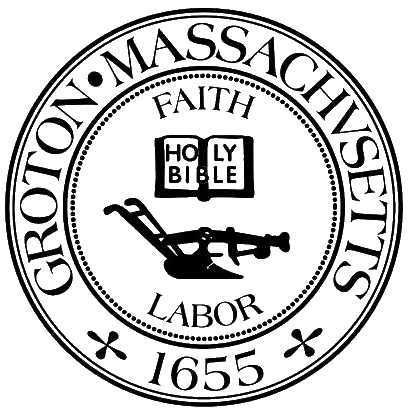 The current 2019 tax rate for the Town of Groton is $18.11. Past tax rates are below.